Invite Your Newest Neighbors to "Hawo's Dinner Party"
Break the ice by breaking bread, using the half-hour video module “Hawo’s Dinner Party” to host an intimate gathering of your own. Request a free DVD (while supplies last) or watch it online here. Submit your email address below to receive updates on Shelbyville Multimedia resources, events, opportunities to get involved and more! Shelbyville Multimedia introduces you to the cast of Welcome to Shelbyville, a handful of straight-talking people in rural Tennessee who are taking immigration into their own hands – by welcoming newcomers. Developed by Active Voice, Shelbyville Multimedia is a platform to promote community-building and harmony between native-born Americans, immigrants and refugees nationwide. Full-length and hour-long versions of the independent film Welcome to Shelbyville that can be screened in policy, faith-based and community settings. Resource materials including a discussion guide and an event planning toolkit, both which allow viewers to delve deeper into the themes raised in the film. Shorter video “modules” that use compelling storylines as training tools for service providers and community leaders. Webisodes that feature new footage and reveal the complex dimensions of the residents of Shelbyville. Social media tools, including this interactive website and a Facebook page, to inspire broader community-building among people nation- and worldwide. Click here to learn why Active Voice spearheaded this story about immigrant integration. Active Voice uses film, television and multimedia to spark social change from grassroots to grass tops. Our team of strategic communications specialists works with mediamakers, funders, advocates and thought leaders to put a human face on the issues of our times. We frame and beta-test key messages, develop national and local partnerships, plan and execute high profile, outcome-oriented events, repurpose digital content for web and viral distribution, produce ancillary and educational resources and consult with industry and sector leaders. Since our inception in 2001, Active Voice has built a diverse portfolio of story-based campaigns focusing on issues including immigration, criminal justice, healthcare and sustainability. 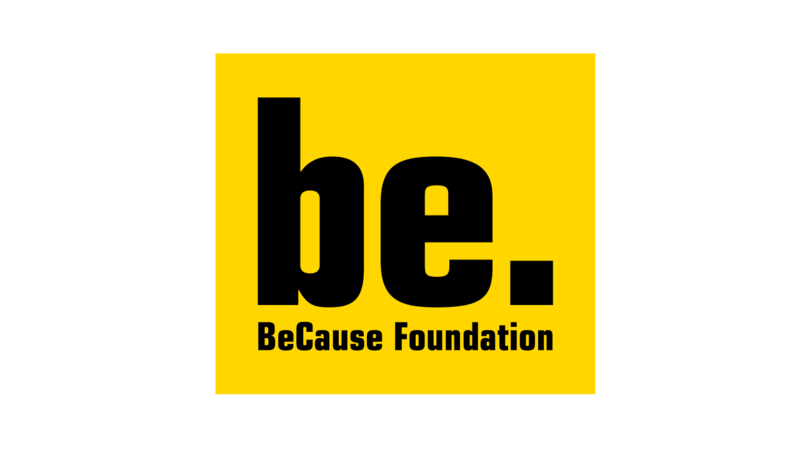 BeCause Foundation ignites social change through the powerful fusion of documentary filmmaking and creative outreach and engagement projects. BeCause films tell moving stories about individuals, organizations and communities who, with compassion and determination, are finding innovative solutions to complex social problems. 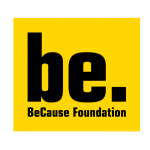 By implementing engagement campaigns and coalition building around the films, BeCause Foundation helps transform these solutions into broad-based movements for social change.